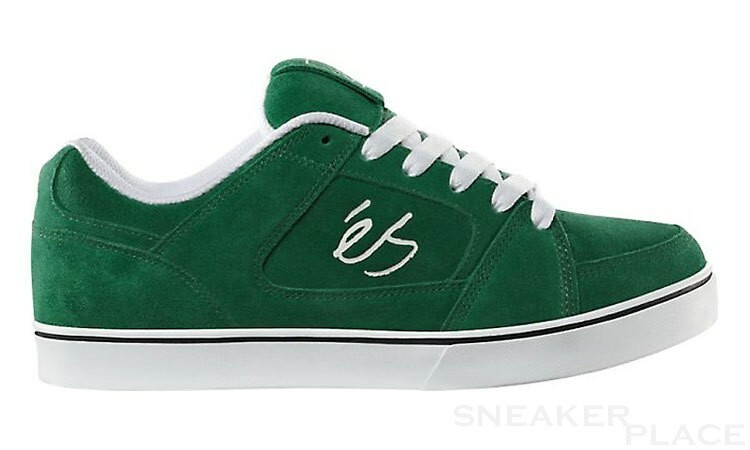 The Slant is one of the best skate shoes on the current market. Both visually and technically confident the series completely. Priced seen it affordable for everyone.